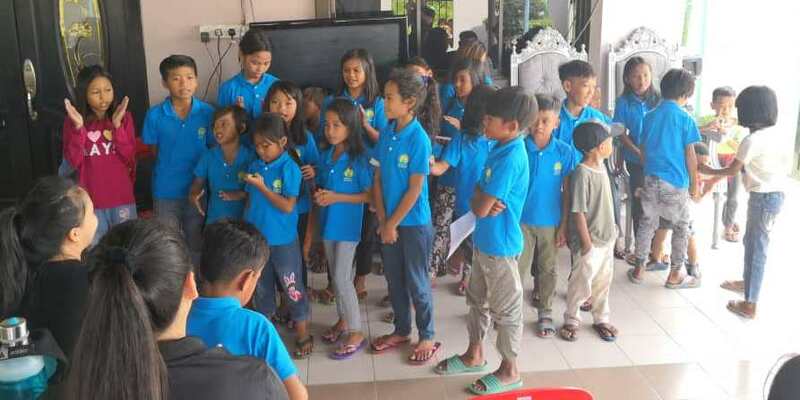 Time of event : 10 a.m. – 1.30 p.m.
On 15th December 2018, in collaboration with Christian Fellowship Club, Students’ Representative Council had organized a Christmas party at Senyum Sembulan with the children at the place. There were a total of 36 participants. The main purpose of the event was to create enjoyable moments with the children at the location. Students’ Representative Council was in charge of the ice-breaking session and buy Christmas gifts for the children. There was a story-telling session where children listen to stories and then they will be asked questions. Prizes were given to the children who were able to answer the questions. Also, the children were being taught to sing some Christmas songs too. 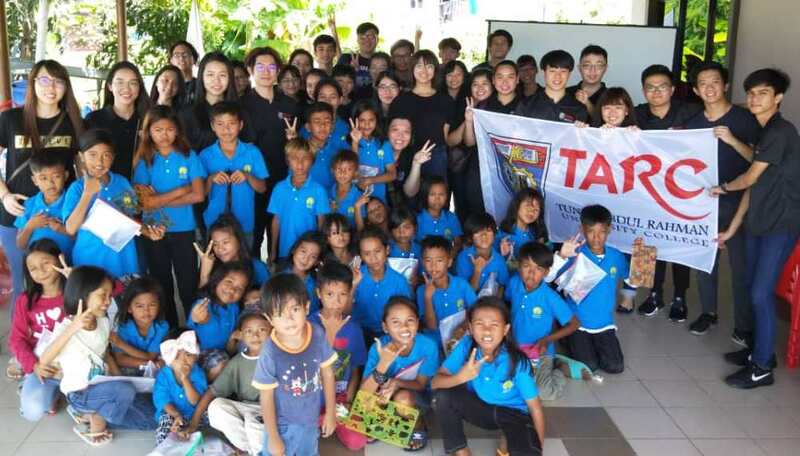 In the end, all the committees had an enjoyable time and the children were happy too as they were given excited Christmas gifts.